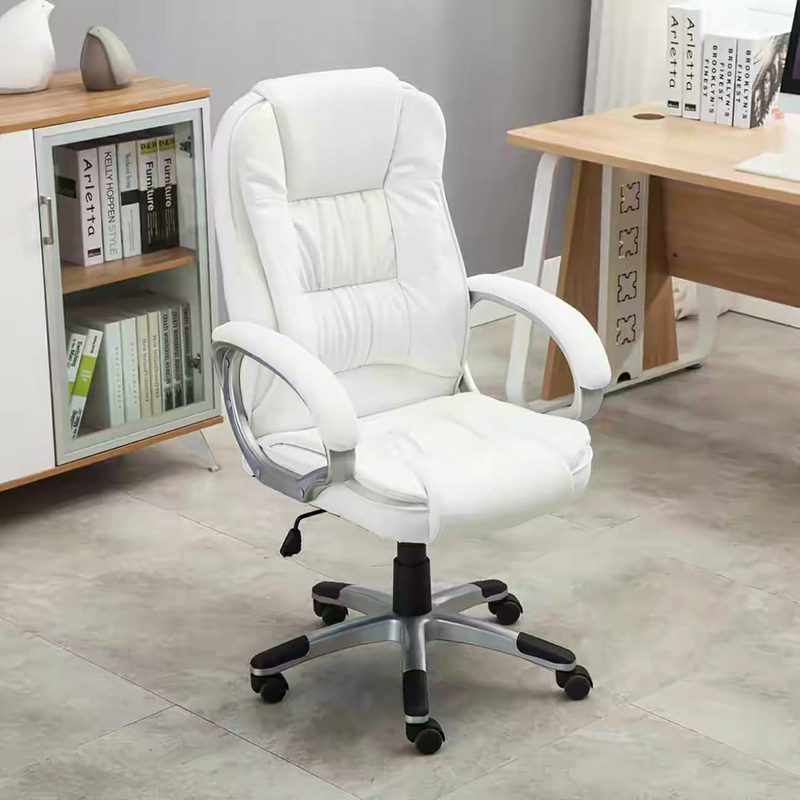 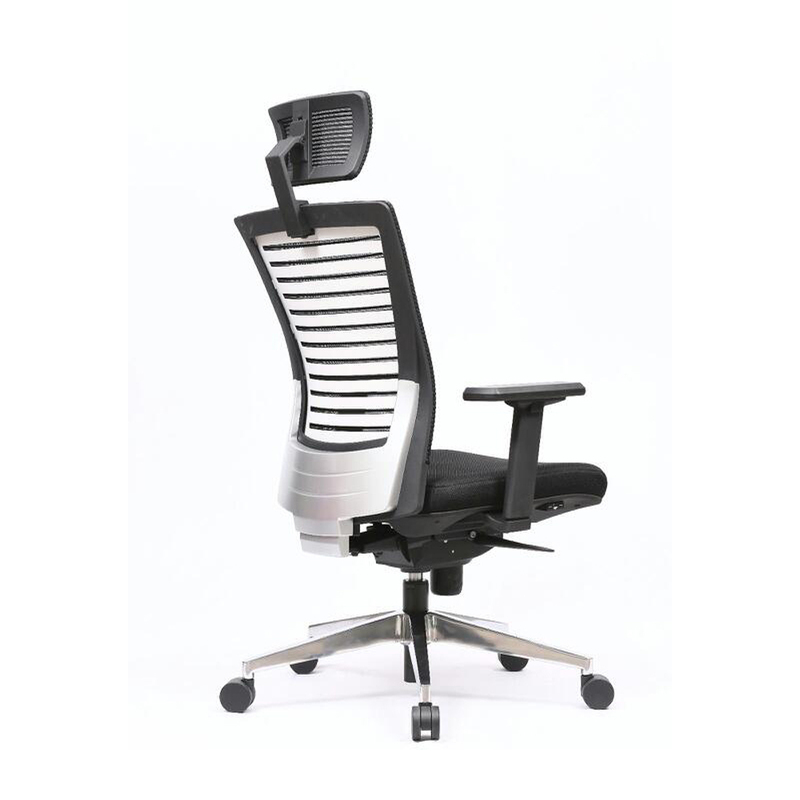 Workstation Chair provides great comfort to sitter due to its fully padded yellow seat, mesh back support and PU armrest. 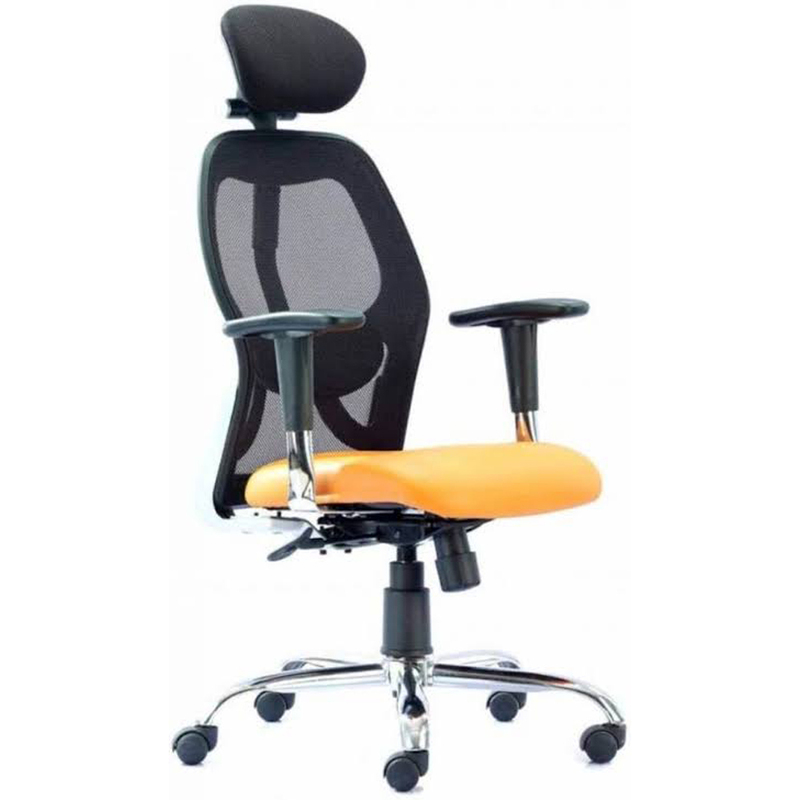 The height can be adjusted using lever, and moved and swirled any direction with help of swirling mechanism and smooth running castors. 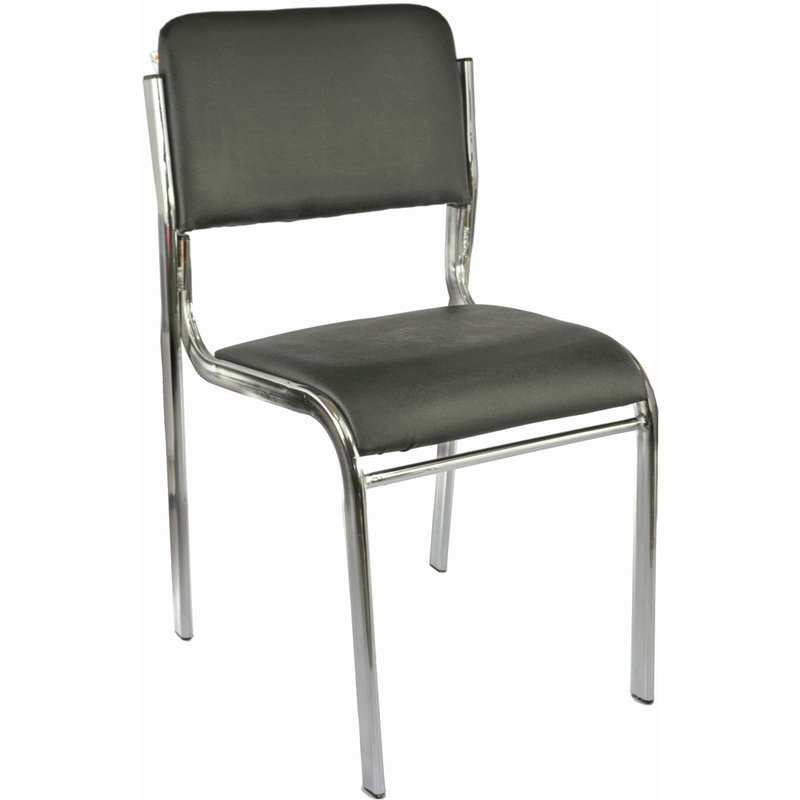 This chair is crafted with utmost care and attention by our master craftsmen in line with latest market trends. 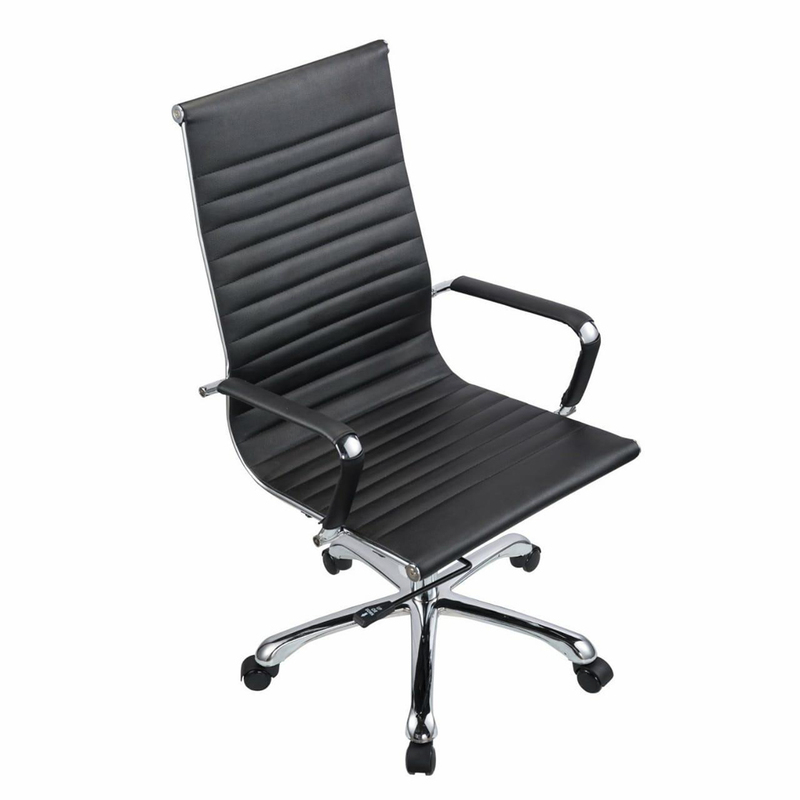 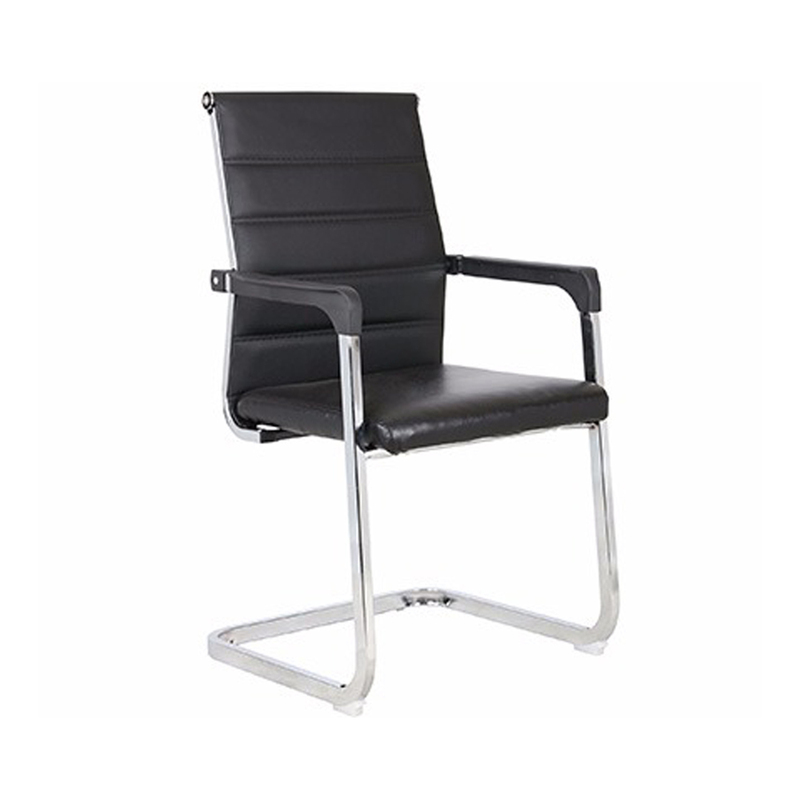 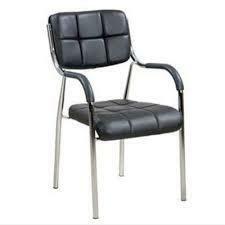 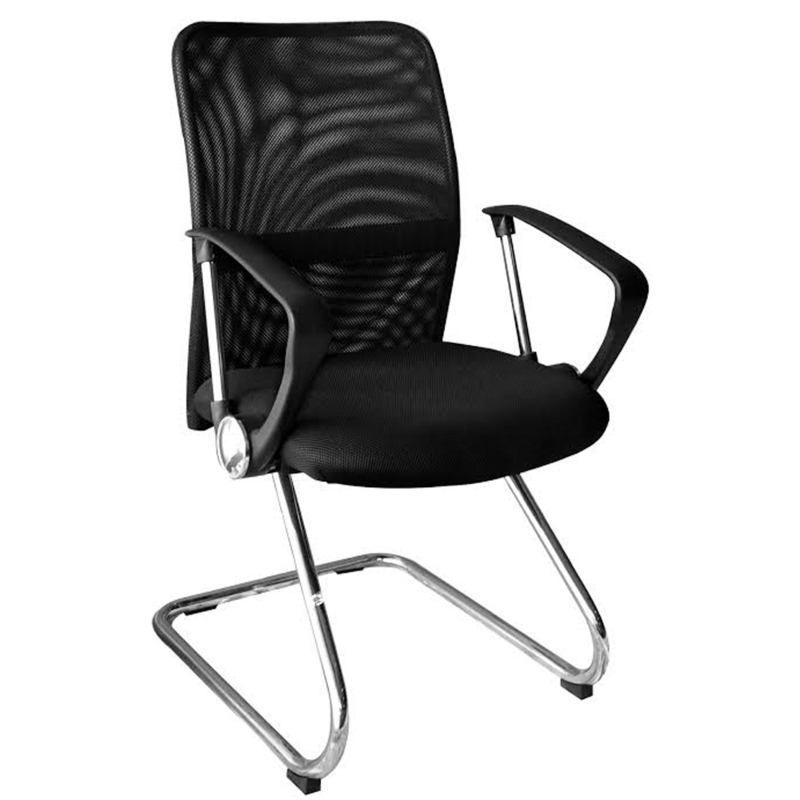 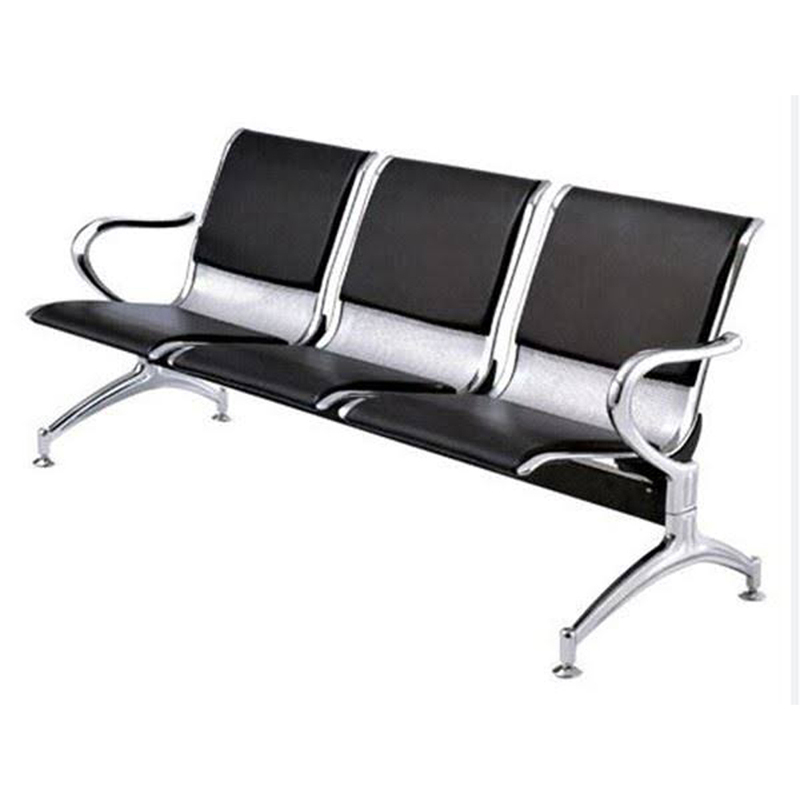 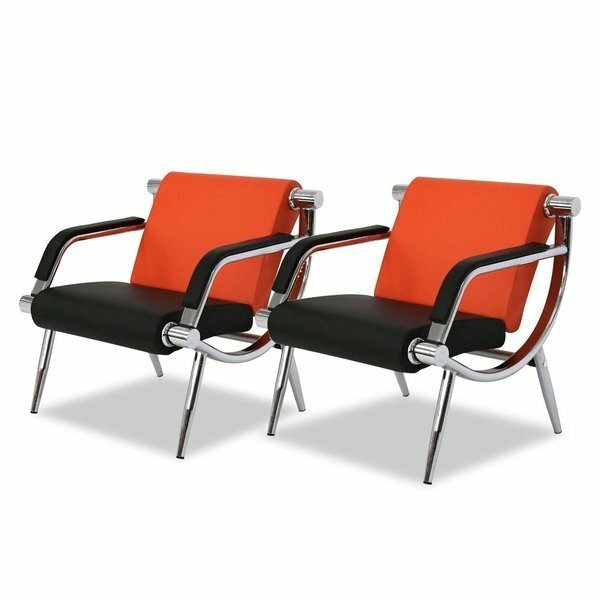 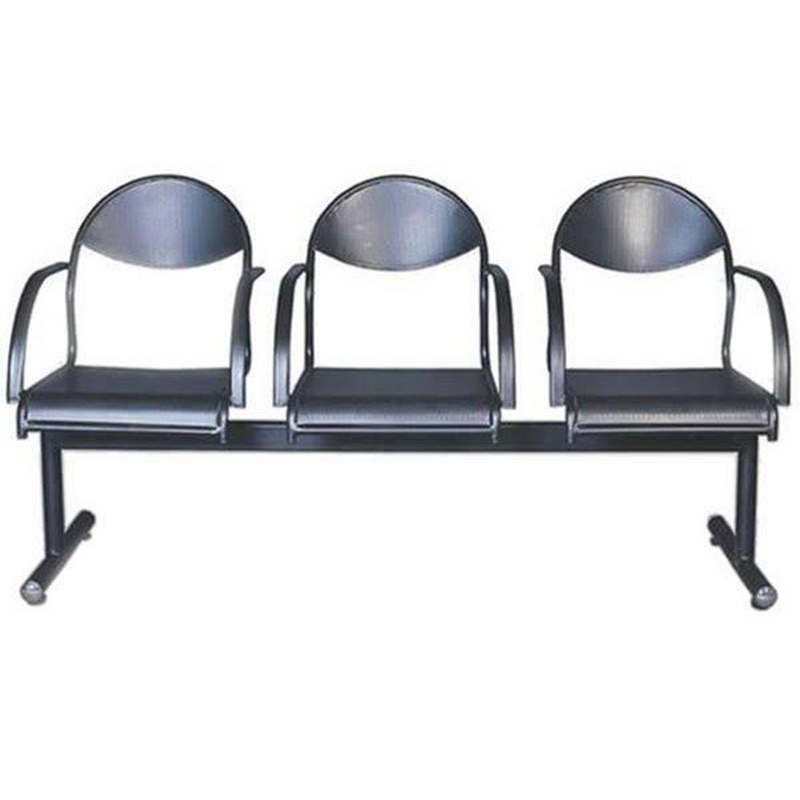 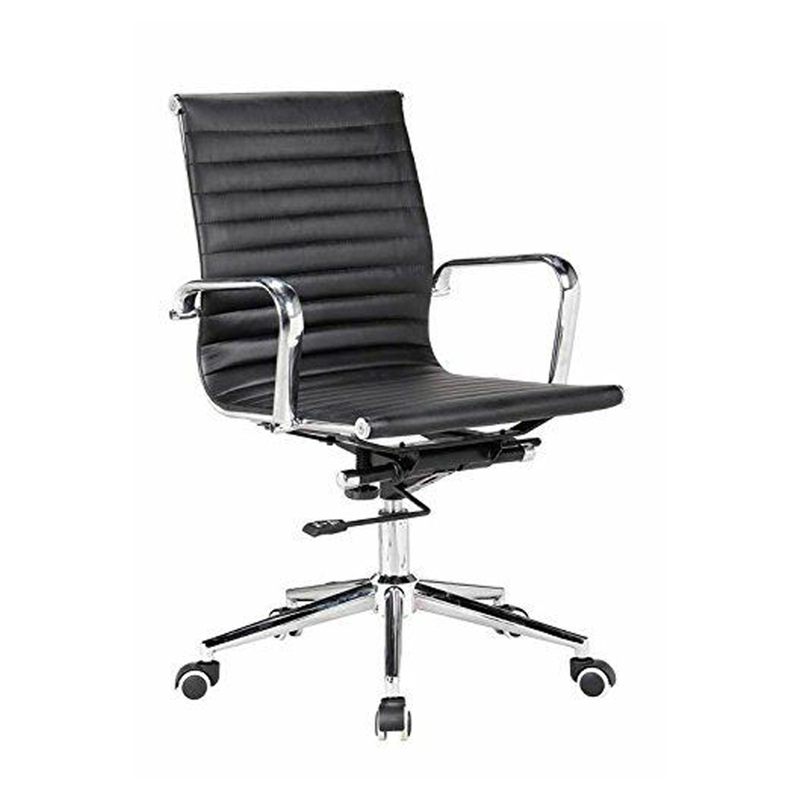 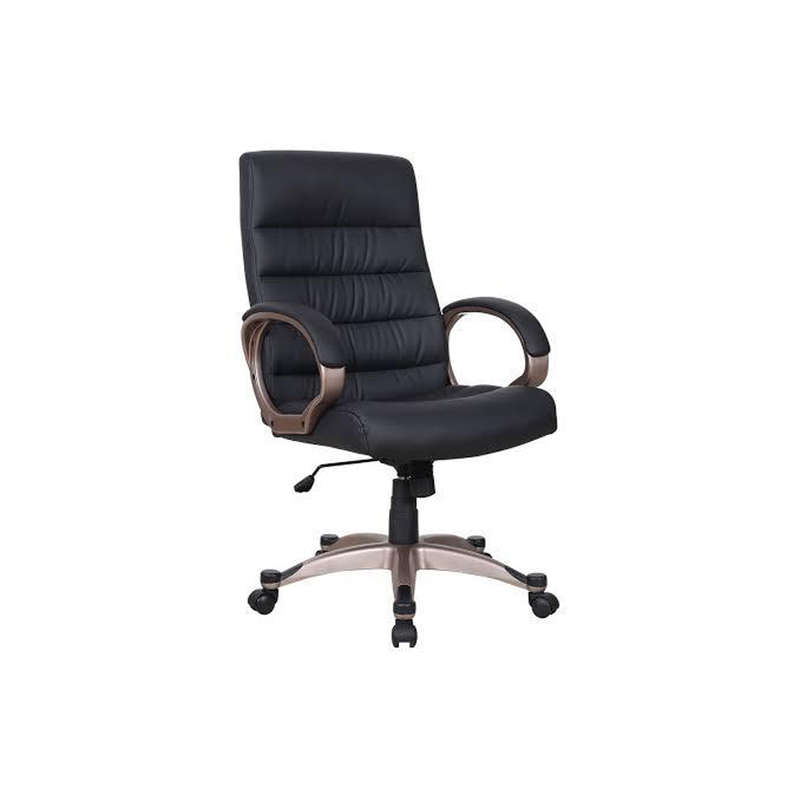 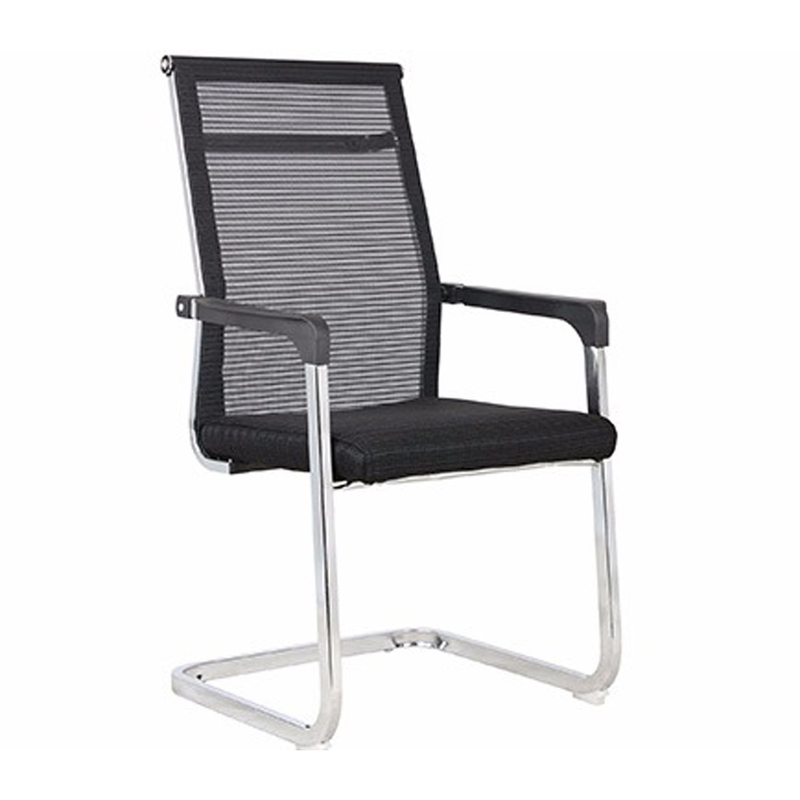 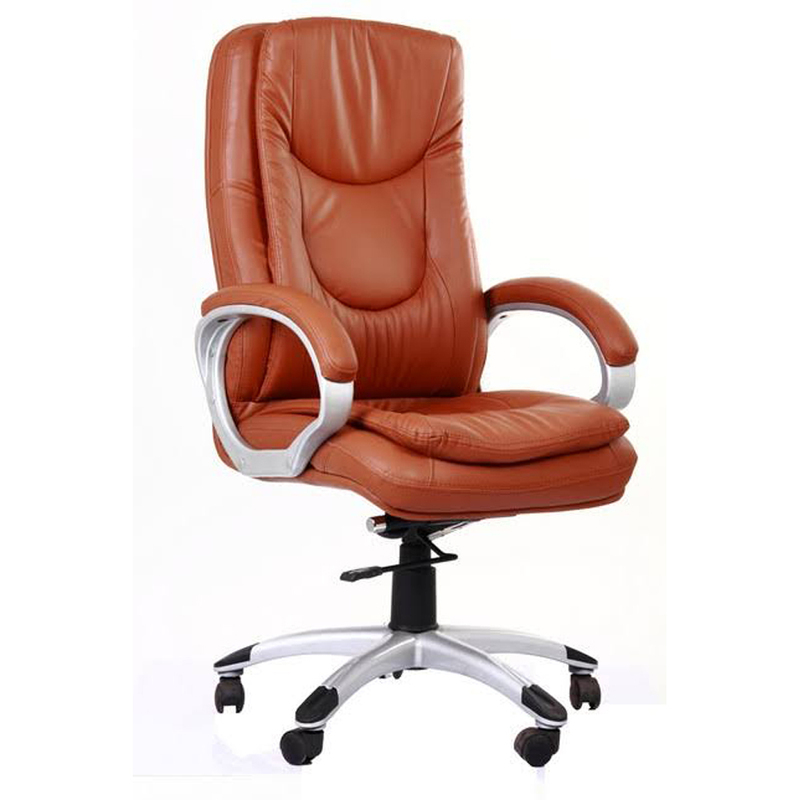 Offered chair is highly acclaimed in market for its fine and elegant finish. 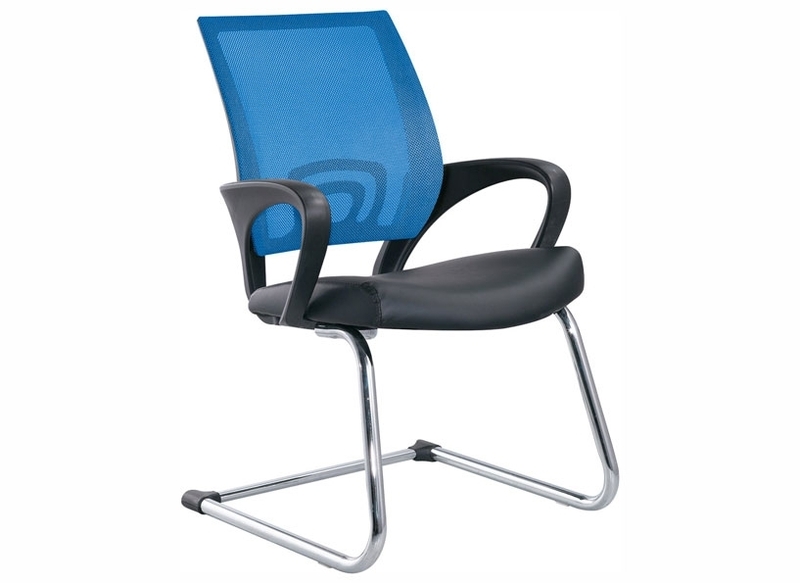 In addition, Workstation Chair provides a charming and appealing look to entire area.